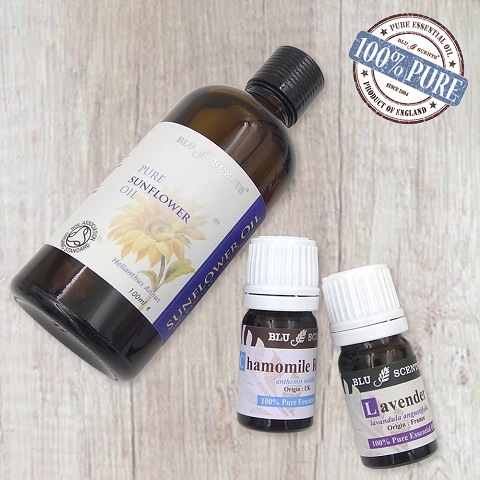 Natural Problem Skin Pure Essential Oil Remedy comes with Chamomile Roman, Lavender pure essential oil and Organic Sunflower Oil, it has been specially designated to soothe problem skin. 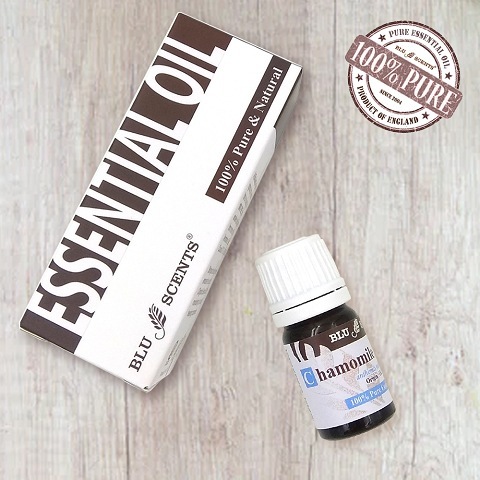 It is particularly useful for those with dry, sensitive, irritated and problem skin such as eczema. Blend it yourself today & we’ll show you the proper way of blending! It is an all-natural and completely risk-free way to improve your skin. Chamomile is well-known for its strong anti-inflammatory, antibacterial, antifungal and antiseptic properties. Thus, Chamomile is reputed as a fantastic skin healer for its ability to neutralise skin irritants. Suitable for all skin types, particularly useful for calming dry, irritated, sensitive and skin problem such as eczema. It is also helpful in soothing young children’s skin rashes and itchiness. 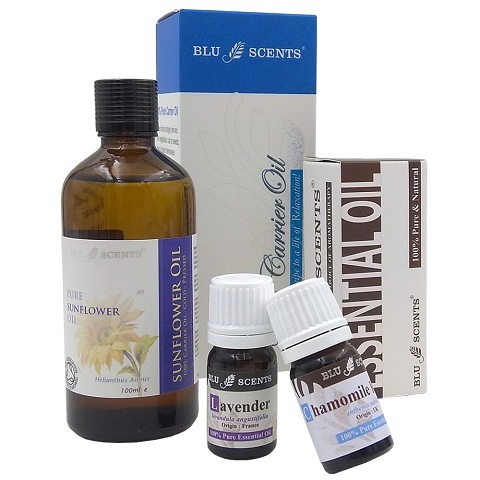 Lavender is the most popular and versatile of all essential oils. Due to its antiseptic and anti-inflammatory properties, its very useful in healing cuts, burns and skin irritations. Because it is so gentle, it may be applied undiluted to cut, burnt skin/ insect bites. For irresistible itching, apply lavender pure essential oil directly. 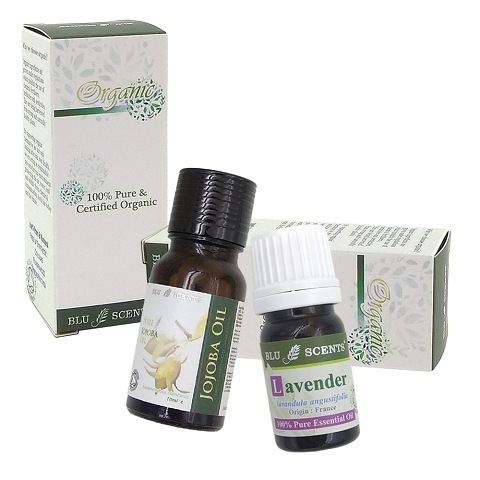 For skin application, mix 2 drops of Chamomile Roman pure essential oil and 4 drops of Lavender pure essential oil with 10 ml of Organic Sunflower Oil.